Last week the Samsung Galaxy S2 showed up on one online retailers website here in the UK with a release date of March, it has now shown up on another UK retailers website for £599 with a shipping date of the 31st of March. The pricing is for a 16GB model and this ties in with the pricing we saw last week, although play has it listed with a retail price of £649.99 discounted to £599.99. As a reminder of the specifications, the Samsung Galaxy S2 Features a Super AMOLED Plus display, which measure 4.27 inches and comes with a 480 x 800 pixel resolution, there is also a 1GHz dual core processor, plus an 8 megapixel camera on the back and a 2 megapixel camera on the front for video chat, it can record and playback Full HD video in 1080p at 30 frames per second. The Samsung Galaxy S2 features a 3.5mm audio jack, A-GOS, Bluetooth 3.0, USB 2.0, 802.11 a/b/g/n WiFi and optional NFC, there is also DLNA plus an Accelerometer, Light, Digital Compass, Proximity, Gyroscope sensor. We have not heard from any of the mobile operators here in the UK yet on how much the Samsung Galaxy S2 will retail for on their various contracts, as soon as we get some more information we will let you guys know. 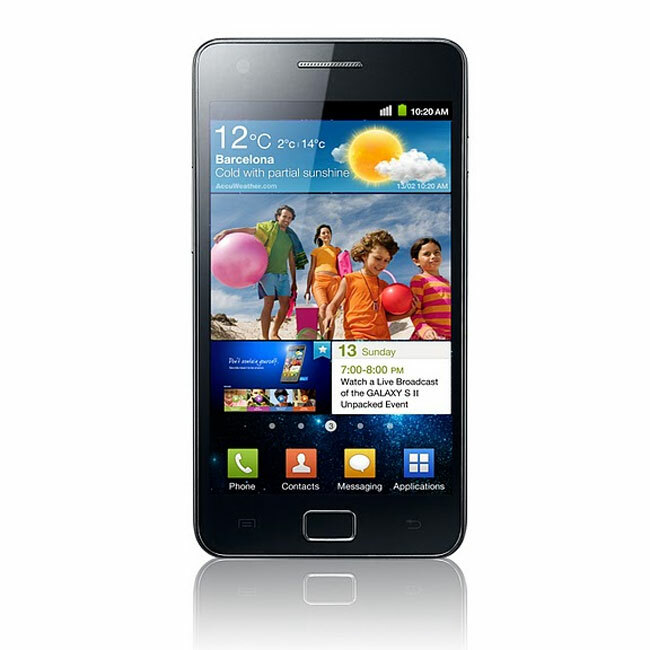 Have a look at our Samsung Galaxy S2 Review to see what we thought of Samsung’s latest Android smartphone.